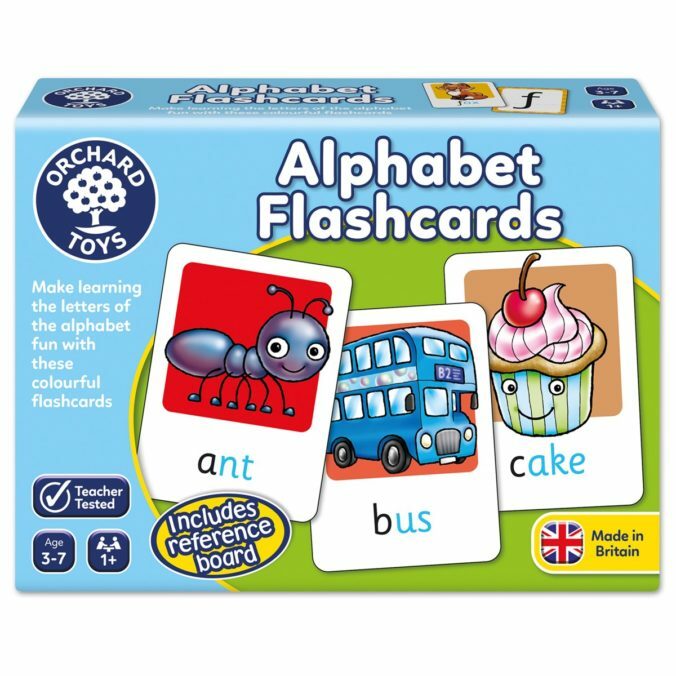 Flashcards are used by students and educators everyday and are one of the most popular ways to learn a subject/topic. The internet makes this learning tool even easier through the use of dedicated websites that allow for flashcard creation, collaboration, and more. Braineos – A fun site for students to create flashcards to play educational games on a wide variety of subjects. Brainscape – An innovative site/app that uses “smart” flashcard to help students learn and differentiate instruction. Classmint – A great site for creating flashcards w/ images that can be annotated. CoboCards – A nice site and mobile app for creating and sharing flashcards. Also, a great way to collaborate w/ others. Cram – Cram is a nice site and search engine for creating and finding flashcards. Flashcard Flash – A innovative search engine designed for finding publicly shared flashcards. Flashcards by NKO – An excellent free iOS app that combines Game Based Learning w/ flashcards. Flippity – A cool way to turn a Google Spreadsheet into a set of online flashcards. GoConqr – Formerly know as ExamTime, GoConqr is a great site/app for creating flashcards, quizzes, and more. Quizlet – A neat little site for creating flashcards which is ideal for studying vocabulary, languages, or more. Also, a nice site for playing studying games. Studium – A fantastic iOS app for creating multimedia style flashcards that can be used to study in a variety of ways. Study Blue – A great site for creating flashcards from photos, audio, or notes and then sharing w/ others. Also, a SB has a wonderful mobile app for studying on the go. Study Stack – A nice all in one solution for creating and studying flashcards. Also, there are lots of educational “stacks” to browse through. Tinycards – A fun iOS app for creating flashcards or learning by completing lessons/games. VocApp – A great mobile app for creating flashcards or taking already created courses for learning vocabulary/languages through already created decks. David Kapuler is an educational consultant with more than 10 years of experience working in the K-12 environment. For more information about his work, contact him at [email protected] and read his blog at cyber-kap.blogspot.com. Are There Too Many Linear OTT services?